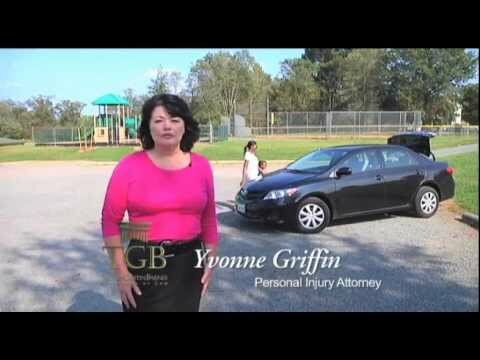 Charlottesville attorney Yvonne T. Griffin is a trial lawyer who practices only law for injured persons. 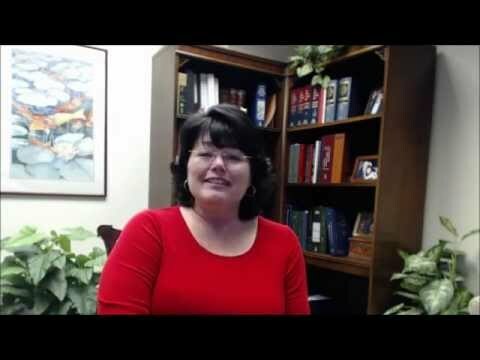 She is the only local female attorney in Charlottesville and Albemarle County concentrating in car, truck and motorcycle crash cases. Taught Business Law to American citizens. Tried hundreds of cases and used that experience to develop her courtroom style. 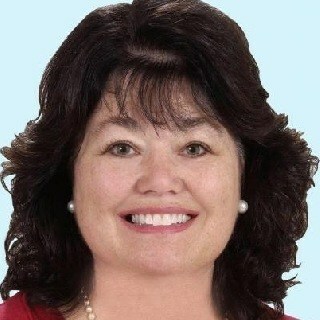 Recognized in "Largest Personal Injury Jury Verdicts"
No-Obligation, 90-Minute Office Consultation with Yvonne Griffin. You'll be glad you did. No legal fee unless we win your case.